Watch! Take care! Your hearts prepare! 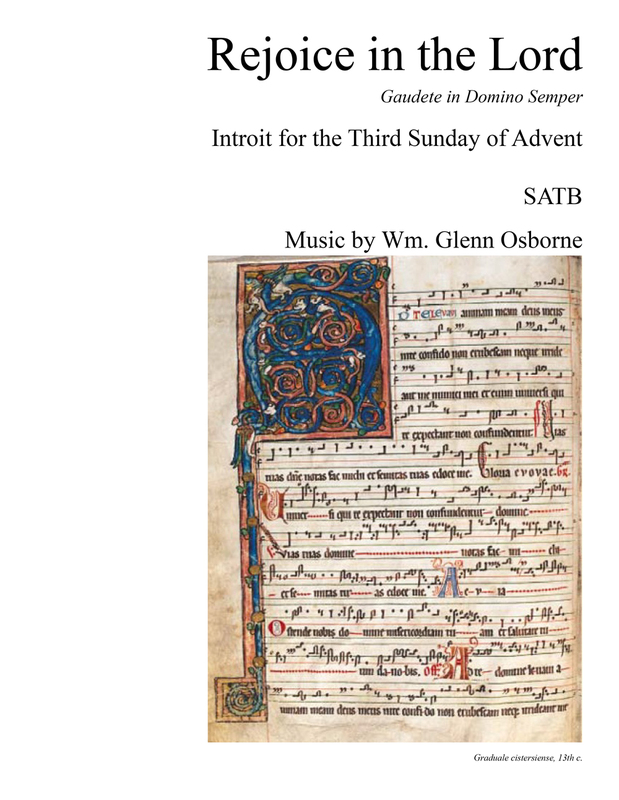 Written for SATB Choir, unaccompanied, this piece is a setting of and Advent text by John Dalles based upon Mark 13:33-37. 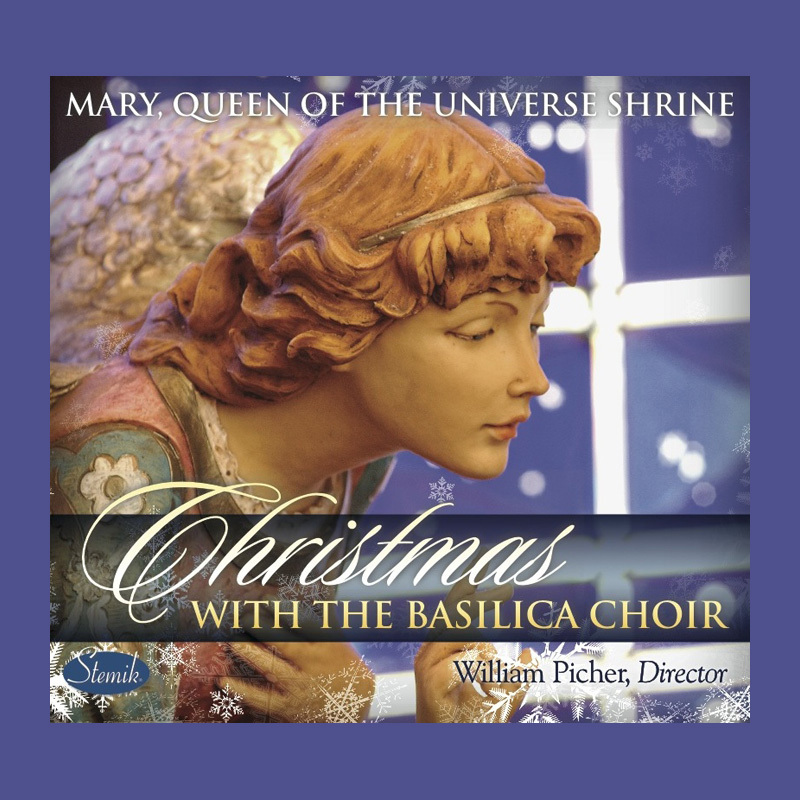 It will be premiered during the season of Advent by the Basilica Choir under the direction of William Picher. Scores will be available for purchase after the premier. One of the difficulties in using a historical musical setting of the Latin Mass in the Novus Ordo is the lack of Memorial Acclamation and Amen. With only two syllables, it’s usually pretty easy to do some text replacement and derive an Amen from material in other movements. It may even be possible to simply use the amen found at the end of the Gloria or Credo as a stand alone Eucharistic acclamation. The Memorial Acclamation, regardless of the text option chosen, proves a much tougher challenge. 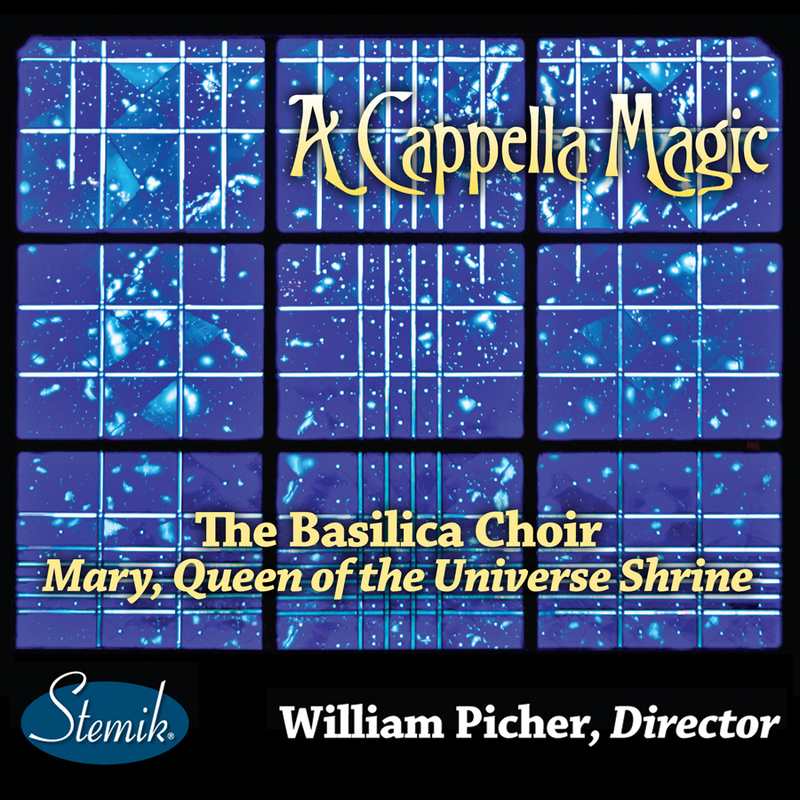 For the Choral Mass on February 22, 2013, at the Basilica of the National Shrine of Mary, Queen of the Universe, Dr. William Picher gave me the task of creating something for him to use alongside Palestrina’s Missa Papae Marcelli. While I initially wrote something for the SATTBB voicing that Palestrina uses, I forgot that this was to be a Latin Mass and set the English response “Save Us, Savior of the World.” Mea culpa. 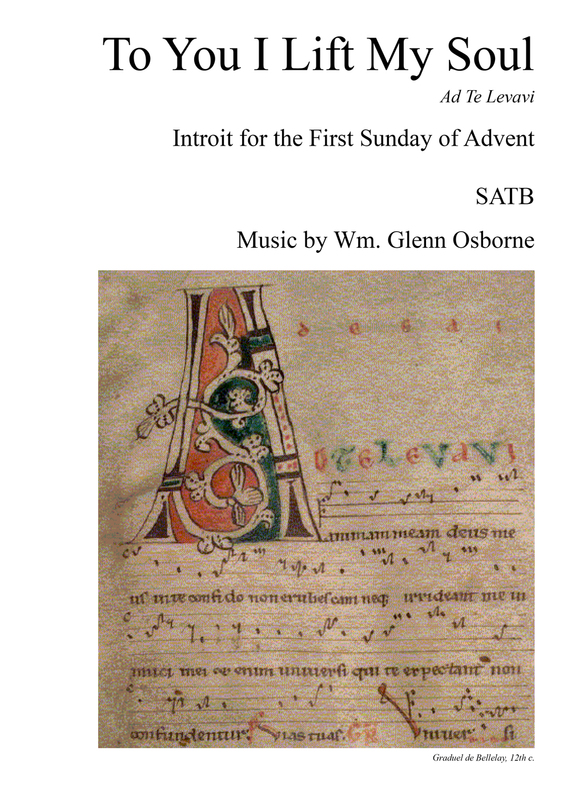 As six contrapuntal voices seemed a bit of a stretch for me in the limited time I had to prepare the piece, when I started over again with the equivalent Latin text, I opted for the more traditional (and perhaps more useful) SATB voicing. Salvator mundi, salva nos, qui per crucem et resurrectionem tuam liberasti nos. For the upcoming CFAGO performance of The Crucifixion by John Stainer, there is a website offering midi files to download or listen to here. If you need a score, there are public domain versions available here. 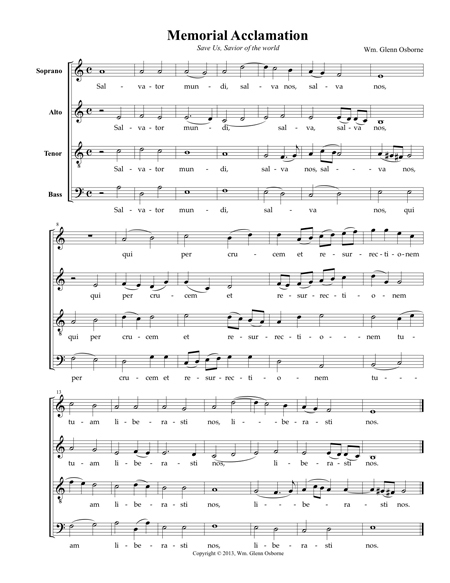 I am also in the process of setting the hymns “American style” for download here. Listed below are .mp3 files for each voice part of my composition Ubi Caritas. Depending upon the browser, it may be necessary to control-click on the download link in order to save the file to disk. 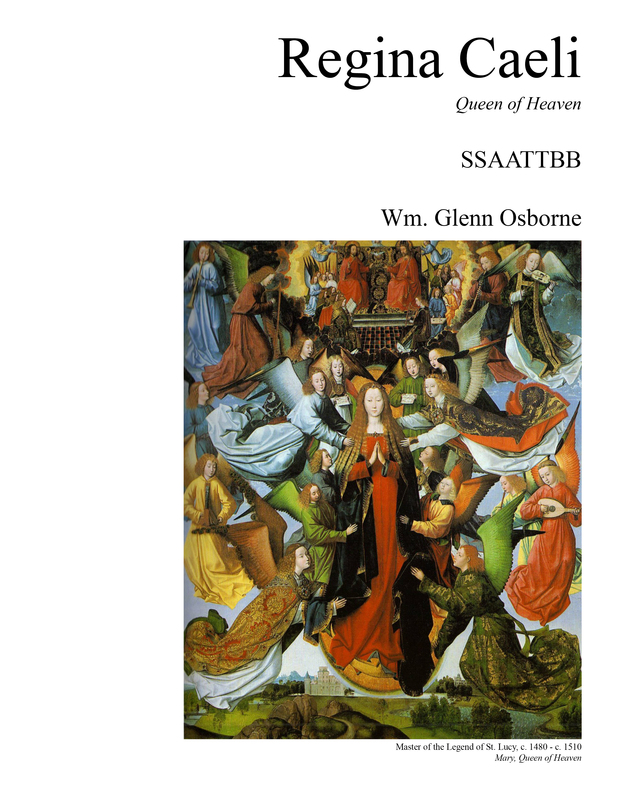 Intended for use during the Easter Season, this is the second Marian antiphon I set for SSAATTBB choir. The traditional chant melody is cast in a modern tonal language. A piano reduction of the SSAATTBB piece provided in the score for rehearsals. The audio below was generated by the Finale music notation program.